Today's cover love is a trio that I just saw the third one of. They are beautiful!!!!!! I have the first one so I clearly need to dive right in. My life has always been a series of contradictions. I was born into a family of Vampire Hunters and spent my early childhood chasing monsters. After my parents were killed during a hunt, I was raised by a family of mortals. Seventeen years ago, the human realm collided with a magic world. 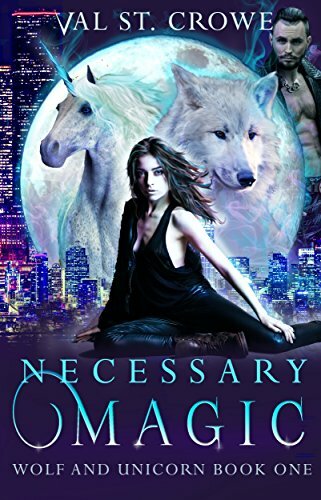 Now, humans skulk in the shadows of the witches and their werewolf servants—who control the magic of the Hallows—and the opposing faction of the unicorns—who are potent beasts, fierce and terrifyingly beautiful. 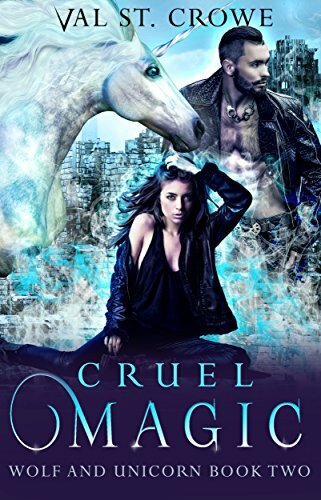 When scavenger and thief Bree West is captured and handed over to a herd of unicorns, her only thought is escape. But the creatures are both terrible and ethereal, and being with them is a sweet ache. She begins to feel as though she is meant to be here. Her presence makes the unicorns stronger, and they are the only ones on earth strong enough to stand against the cruel and brutal witches. Perhaps being with the unicorns is the first step to bringing freedom to the new world. Werewolf Jack Bastian serves as the witches’ weapon because he has no choice. Rakish and aloof, Jack has been having dreams about a girl and unicorns. He always wakes with a pang, sure the dreams mean something, but he can’t afford to let those feelings affect him. Jack survives by obeying his commands and not giving a damn who he hurts. 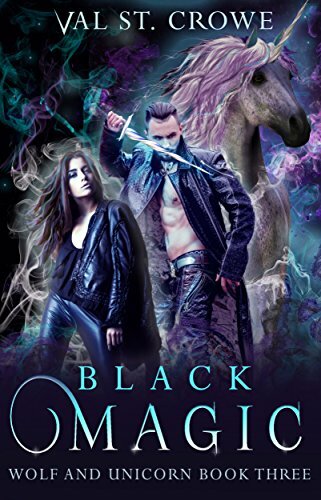 When the high witch learns of Bree and her unicorns, she demands that Jack destroy her. He cannot disobey. Even if Bree is the girl from the dreams.